What are the requirements / legalities? The first thing you need to do is find out what your region’s requirements and legalities are when it comes to homeschooling. Some areas require parents to notify the Board of Education of their intent to homeschool, while other regions require notification as well as monitoring, while other areas may not require any notification whatsoever. The best way to find out this information is to contact your region’s department of education. If you are planning on withdrawing your child from school, it would be best to call your school district to see what their suggestions and/or recommendations are. On my Ultimate Homeschool Resource Page I feature several books which provide an in-depth exploration of these teaching philosophies. This is one of the beautiful aspects of homeschooling! You get to decide how you want to educate your child! Isn’t that exciting?! I would also encourage you to read a few books on homeschooling. My five-star book, My Kitchen, My Classroom: An Introduction to Homeschool is a great starting place. It gives ten chapters of helpful, empowering advice. Find a homeschool group and/or association. It’s reassuring to start your homeschool journey in a supportive environment. Seek out a homeschool group or association. Look into the benefits of joining the group. Do they have meetings? Is there a library available to members? Are optional field trips planned? If you’re not sure how to locate a group, then make sure to check out the Homeschool World website and do a search for your area. Once you find a group, attend a couple meet-ups / gatherings. Share with others that you’re new to homeschooling. 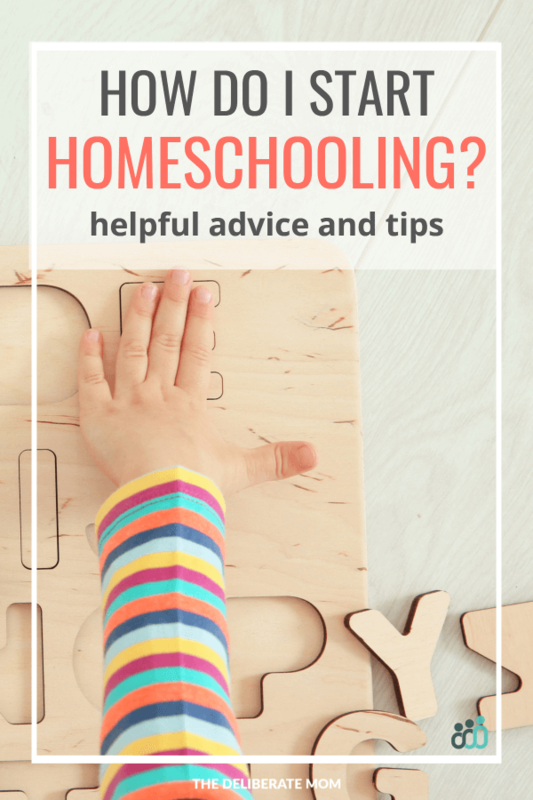 There are plenty of experienced, wise homeschoolers who would gladly share tips, ideas, and resources! Investigate how other homeschoolers manage their days. Even if you choose the unschooling route of education, it’s always important to have goals and a plan of action. 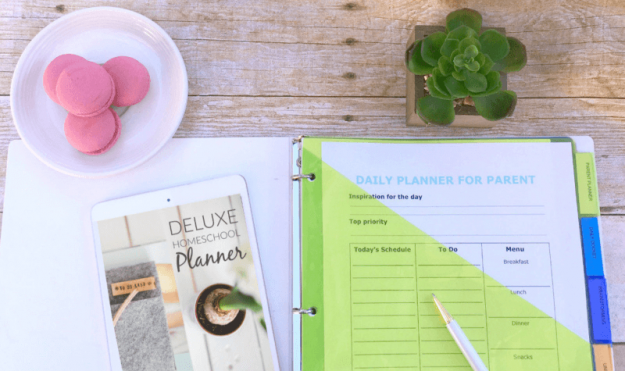 I have a detailed homeschooling planner which has spaces for me to define our goals for the year, record lesson plans, as well as note spontaneous learning and track assessments. Planning gives you clarity and focus. It also provides a way to document your child’s educational path. I’m so excited for you and your homeschool journey. I invite you to stay connected and let me know how things go for you and your children!